WHY INVEST IN GABON ? 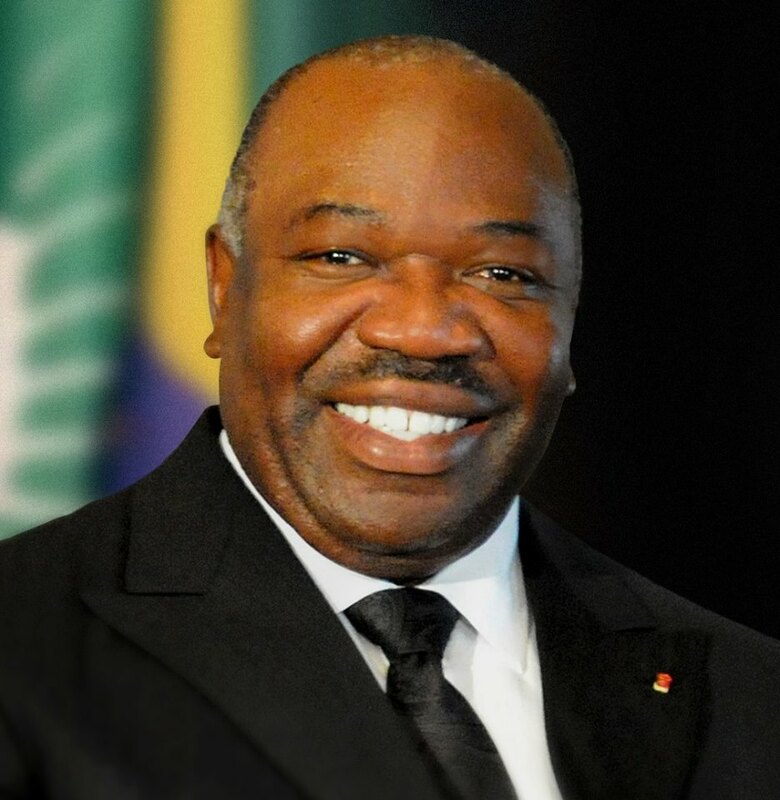 Benefiting from great political and social stability, Gabon intends to reach the status of emerging country by 2025. The objective of the new economic strategy is to reduce the dependence on oil and prepare the country for the after-oil . The political and social stability of Gabon is such that the country has the best country risk in the Central African subregion with a B rating. Located in the heart of Africa with an opening on the Atlantic facade, Gabon is an ideal gateway to the international market. In addition, its cosmopolitan cities (Libreville, Port-Gentil and Franceville) host many restaurants and hotels. With a forest covering more than 80% of the country, 800 km of almost virgin coastline and unique biodiversity in Africa, Gabon offers a high quality environment. With more than 5% growth per year on average and 5.5% forecast over the 2015/2017 period, Gabon offers many opportunities, particularly in the non-oil sectors (900 potential mine sites including more than 1 billion tonnes). iron reserves, 5.3 million tonnes of manganese, gold, diamonds, uranium, rare earths, etc.). The mining sector in Gabon is mainly focused on the exploitation of manganese. It represents approximately 6% of the country’s GDP and exports. In addition to manganese and gold, iron ore, of which Gabon has abundant reserves, is one of the country’s strategic natural resources. The mining pole containing the largest reserves of manganese in the country is located in the province of Haut-Ogooué and is served by the railway (Transgabonais) from Franceville to Owendo (Port of Libreville) on nearly 700km. – An exemption from corporation tax for the first financial year over the first 3 years for companies eligible for specific codes (Mines, Agriculture, Wood); – a reduction of 50% for the 2nd beneficiary year; – Total exemption from VAT and customs duties on the import of equipment / machinery and spare parts, etc.